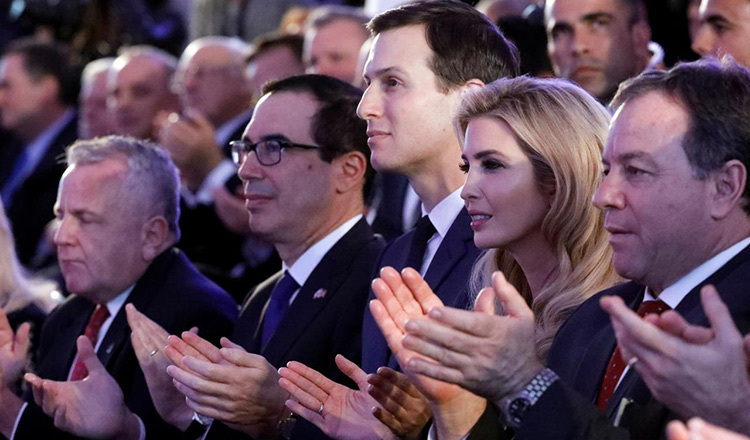 JERUSALEM (Reuters) – Israel launched celebrations on Sunday for the US Embassy’s relocation to Jerusalem, a move whose break with world consensus was underscored by the absence of most envoys to the country from a reception hosted by Prime Minister Benjamin Netanyahu. 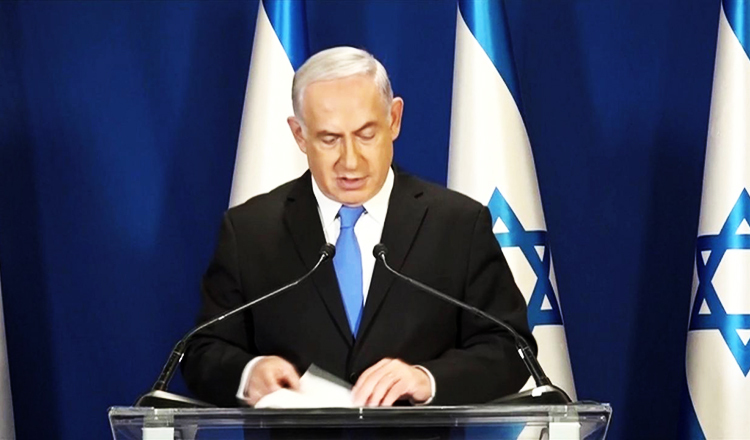 Yesterday’s slated opening of the new embassy follows from US President Donald Trump’s recognition in December of Jerusalem as Israel’s capital, a decision he said fulfilled decades of policy pledges in Washington and formalised realities on the ground. Those talks have been frozen since 2014. 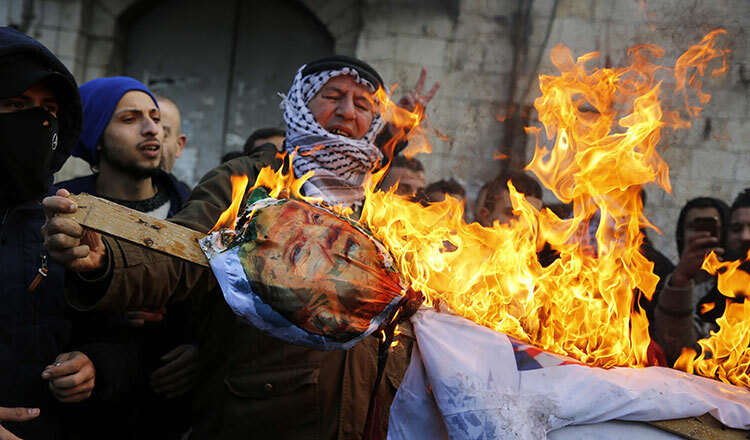 Other major powers worry the US move could now inflame Palestinian unrest in the occupied West Bank and on the Gaza Strip border, where Israel reinforced troops in anticipation of the embassy opening. Jerusalem, which is sacred to Jews, Christians and Muslims, was decorated with roadside flowerbeds in the design of the US flag and posters reading “Trump makes Israel great again”.